Artificial intelligence represents one of the biggest and most exciting disruptions ever in technology. It’s absolutely going to be a differentiator for which brands win in the future — and the present. Retailers implementing AI-based products have the opportunity to leapfrog their competition by offering smarter customer experiences in real time. Driven by a study of more than 13,000 consumers, our Retail Personalization Index showed us how brands with more sophisticated, personalized customer experiences have higher customer satisfaction scores, net promoter scores and customer retention. 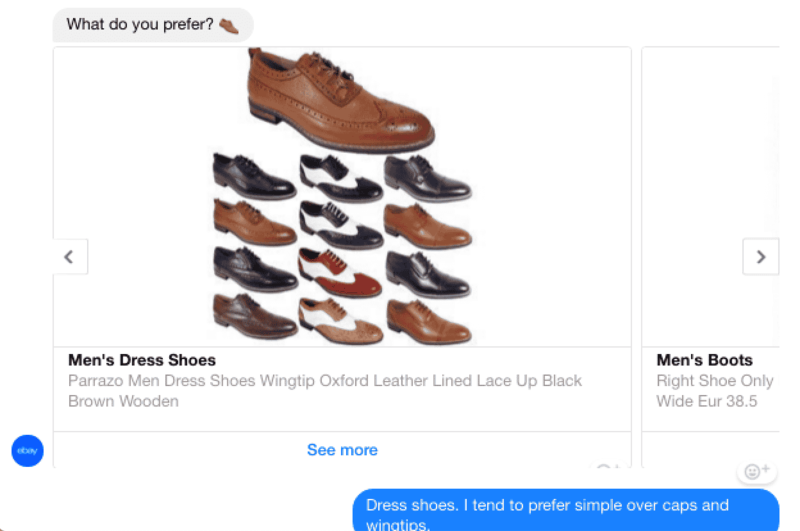 Of course, AI offers retailers far more than the ability to make personalized product recommendations at scale. For example, JustFab uses Sailthru’s Subject Line Scoring, which analyzes a brand’s emails and correlates subject lines with the messages that generated the strongest open rates. Suggesting engaging subject lines in retail time, this scoring model helped JustFab increase open rates and revenue from email. Say you walk into Lowe’s because you need a screw. The challenge: the average Lowe’s store is 112,000 square feet with nearly as many different screws available. 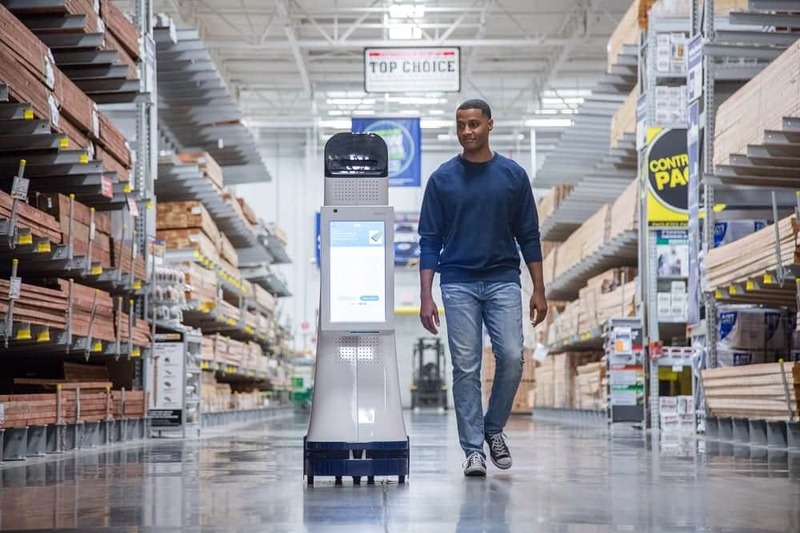 The home improvement retailer helps shoppers navigate with LoweBot, an autonomous AI-driven robot developed in the company’s Innovation Labs. LoweBot answers questions and helps shoppers navigate the tremendous stores — accurately, since it also tracks inventory in real time. At the same time, LoweBot can detect sales patterns that help Lowe’s guide business decisions. A 109-year-old company, L’Oréal proves that you can teach an old dog new tricks. With their own Technology Incubator, the beauty giant developed D.O.S.E last year as a way to go beyond recommendations and personalize products. L’Oréal scans customers’ faces before creating custom serums tailor made for each person’s unique skin. D.O.S.E has a production-quality compounder operating at 1,200 rotations per minute, combining active ingredients and mixing them drop by drop. Disney’s use of AI runs the gamut from regular-sophisticated (organizing product SKUs, for example) to next level-sophisticated. 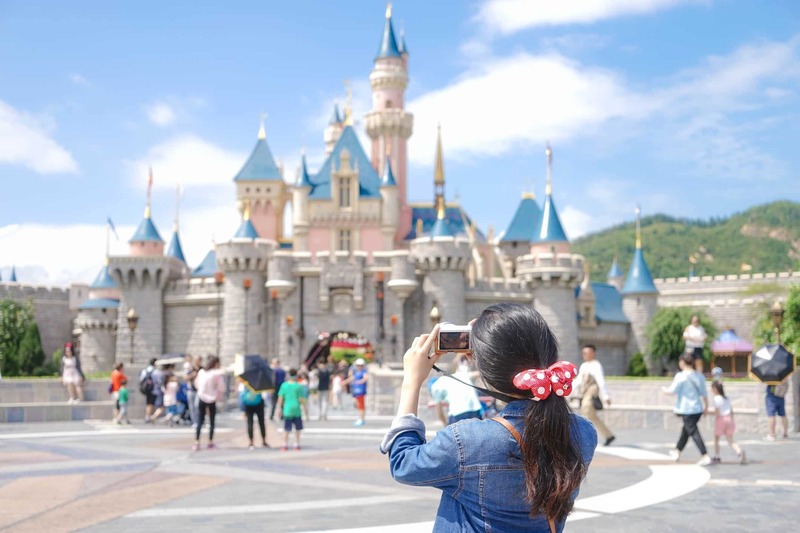 In 2017, Disney trained artificial neural networks, computing systems modeled after animal brains, to mimic human brains in order to recognize what makes a story appealing. The company’s researchers assigned popularity based on tens of thousands of upvotes and downvotes from Q+A site Quora. Perhaps in the not-too-distant future, there may be a Mickey Mouse doll that can tell your kids a better bedtime story than you can. Have you ever gone into a store looking for a jacket with no information other than the fact that it looked cute on someone the street? If so, Target’s app can save you plenty of time. 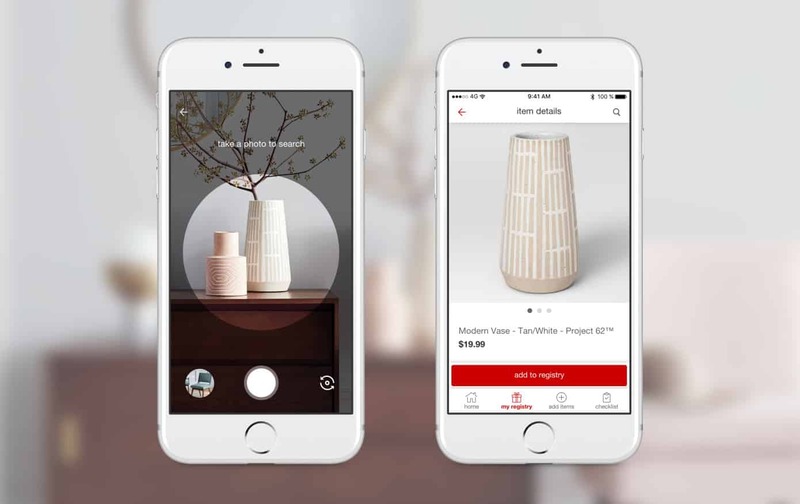 Partnering with Pinterest, Target has integrated its visual search technology, Lens, into their app. Take a picture and Lens uses AI to scan Target’s inventory, serving you the closest match. Visual search essentially turns a smartphone camera into a keyword search, making product discovery much simpler. You can’t talk about AI in 2019 without mentioning Alexa and Campbell’s was the first consumer brand to launch a skill for Amazon’s voice assistant back in 2015. It’s less focused on ecommerce and more of a virtual kitchen assistant, all because Campbell’s foresaw people asking Alexa that common question: “What’s for dinner?” Campbell’s has long shared recipes in magazines; this is simply the same strategy in a modern medium. Campbell’s Kitchen recommends daily recipes personalized to each user’s tastes and time constraints, in addition to maintaining digital shopping lists which can be exported to Instacart, Amazon Fresh or Peapod.